Update 4/23/12: This update is now rolling out OTA (thanks, Kristopher and others). 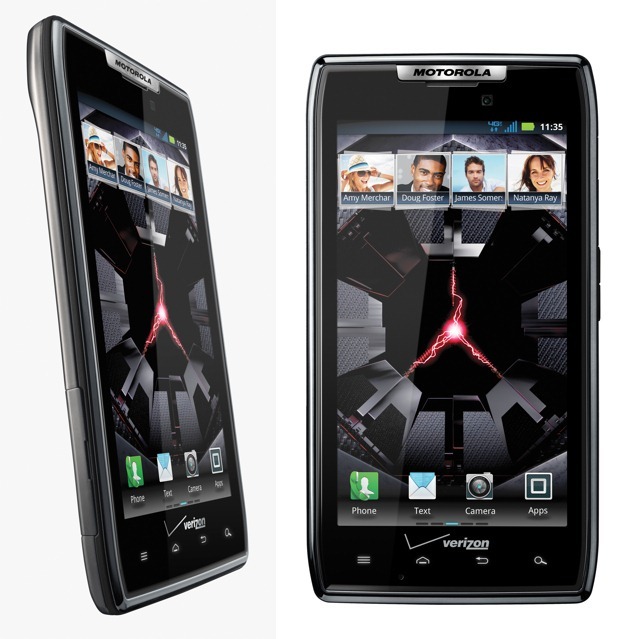 It's been a bit of a disappointing ride for the Droid RAZR and its beefier brother over the last few weeks - first, we were told that the ICS update was to start rolling out on April 4th, but that didn't happen. Instead, Moto was going to start a soak test of a new enhancement build, but... that didn't happen either. 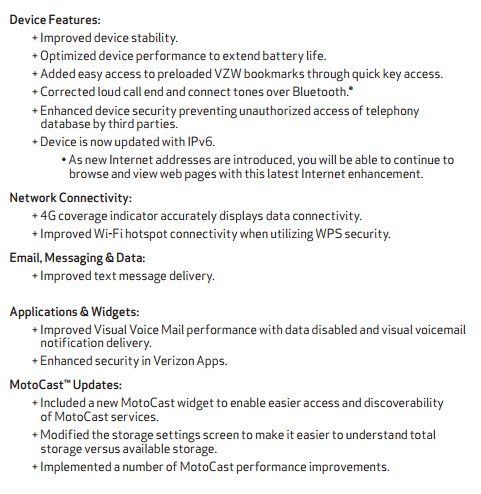 As always, the update is identical for both the RAZR and MAXX. There's no word as to when it could start rolling out, but we expect it to be any day now - make sure to let us know in the comments or on the tip line as soon as it hits your device.